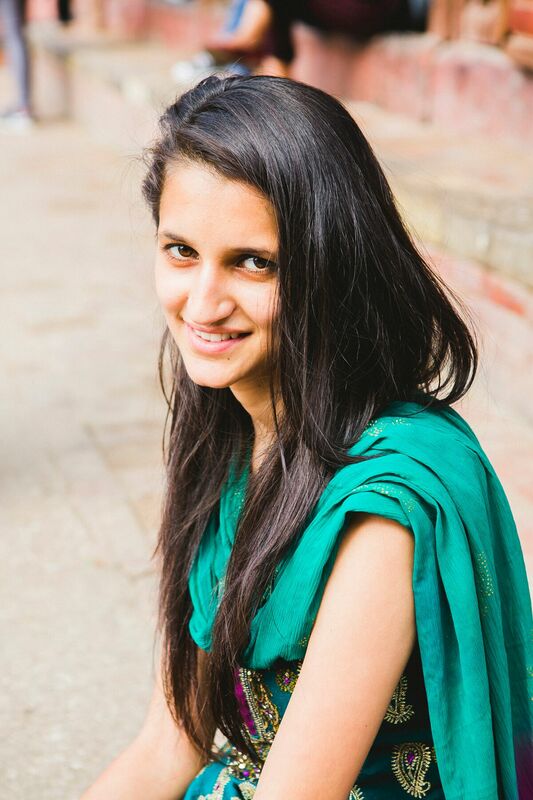 Nimiska Pandey was one of two BMKF scholars to win a designated law degree scholarship in 2016. 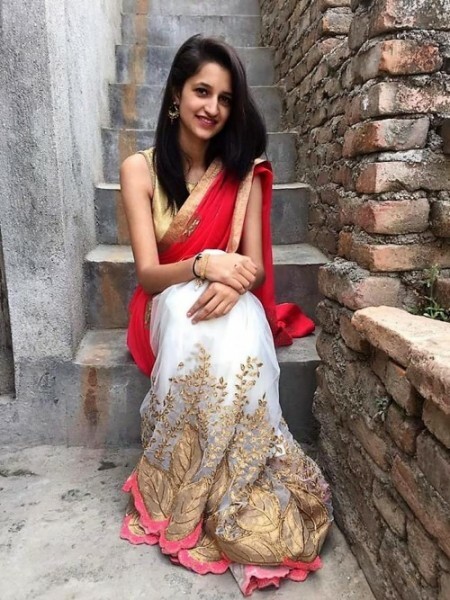 She grew up in Kathmandu, the youngest in her family. Her father is a priest and her mother is a housewife. Their home was destroyed during the 2015 earthquake. For awhile, her family struggled to get by on her older sister’s income, which was not enough. Nimiska previously was awarded a scholarship from Little Sister Fund for her secondary education. She says she gave all her effort to education and maintained a cooperative relationship with her teachers, so there were always many hands to help. BMKF scholar Nimiska Pandy studies law.